WordPress is commonly heralded for its out-of-the-box search engine optimization, but one weakness is in its title tag structure.- make sure you change the title tag in your code. 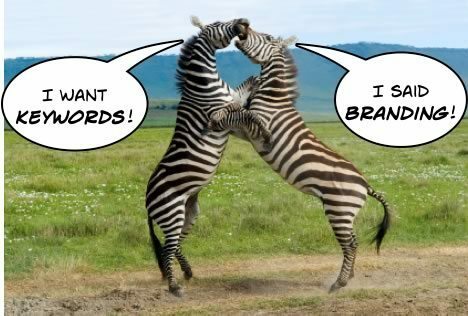 Make it relevant, add your main keywords, and keep it targeted for users, not just for the search engine. Google only displays 69 characters, so don’t go keyword crazy on this tag. The best option is to write static title tag in HTML format because Search engines love HTML tag. And it will not call any query and reduce the load on the database. All in one SEO pack Plugin will help you to write good title tags and you can easily implement them on your WordPress-powered site. 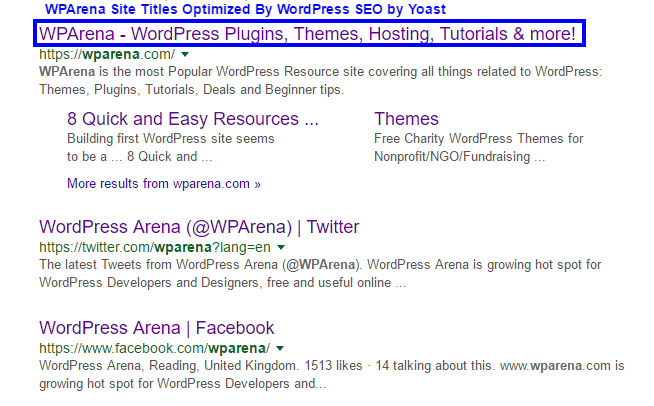 Yoast SEO Plugin is considered nowadays as Industry standard for big media publishers and bloggers. This is an excellent plugin for getting the most of your WordPress Blog.